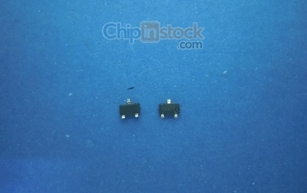 Receive email news from Chip in Stock. Why Choose Chip in Stock? 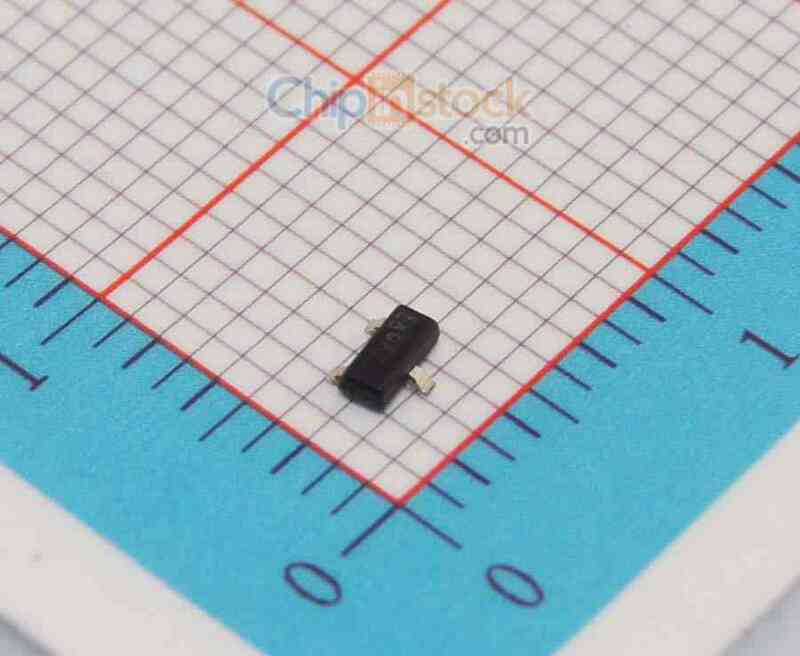 © 2015 Shenzhen Chip in Stock Co., Ltd. All Rights Reserved.